A veteran of the national movement Lutfi Bekirov called on all those not indifferent to come to the building of the "court" on the day of the announcement of the verdict to Akhtem Chiygoz. 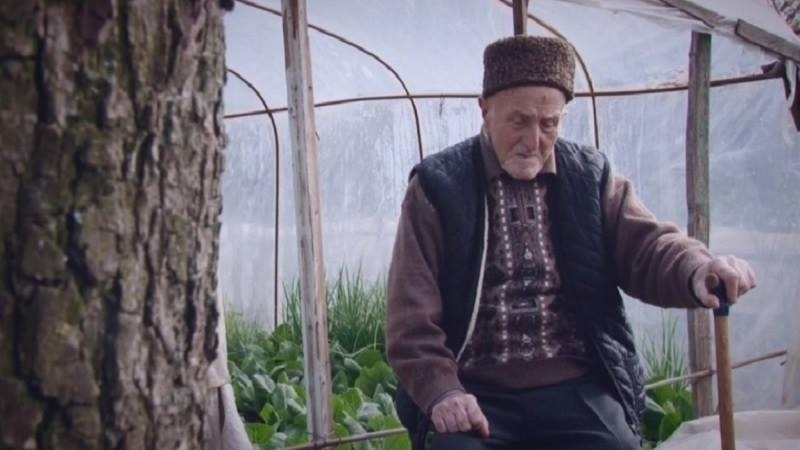 A veteran of the national movement of the Crimean Tatars, 89-year-old Lutfi Bekirov, who was convicted three times for his human rights activities during the Soviet period, called on Crimean Tatars to gather outside the Supreme Court in Simferopol on the day of the verdict announcement to the Deputy Chairman of the Mejlis of the Crimean Tatar people Akhtem Chiygoz. “Our Crimean Tatar national movement had always had a tradition to support the repressed comrades. So it was in Bekabad in 1966, when after our arrest thousands of compatriots gathered in front of the militia building. So it was during the trials in Tashkent and other cities of Uzbekistan. In the 60-70s we gathered for every trial in the cities of Crimea. On September 11, the verdict to Akhtem Chiygoz will be delivered. We must gather outside the court building and listen to the verdict not only to him, but to all those who were with him on February 26, and these are the best representatives of the people. We will hear the verdict to the Crimean Tatar people. This is where we must show our unity not in words, but in deeds. I am 89 years old and I will come to support Akhtem," he wrote. Earlier, Crimean law enforcers were granted full "freedom of action" towards those who would support Ahtem Chiygoz on the day of the verdict announcement. "The Supreme Court of Crimea" will pass sentence to Akhtem Chiygoz on September 11. After 150 meetings on August 1, occupation judges completed the investigation into the case of the Deputy Chairman of the Mejlis. On August 9, in his final speech in the "court", Akhtem Chyigoz stated that he would accept the verdict for the entire Crimean Tatar people. The Deputy Head of the Mejlis of the Crimean Tatar people Akhtem Chiyhoz was detained in January 2015 for participating in a rally in support of the territorial integrity of Ukraine in front of the building of the Verkhovna Rada of the Crimea on February 26, 2014. Then the protesters were opposed by pro-Russian activists, including the Russian Unity party. The Russian authorities of the annexed Crimea accuse Chiygoz of organizing riots.